Cut corn off cob. Scrape ears to get the milk and all of the kernels. 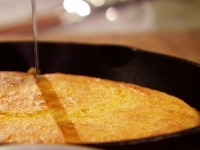 Cook and stir all ingredients in 10-inch skillet over medium heat until margarine is melted. 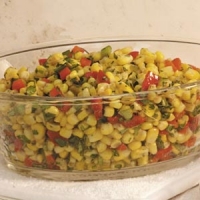 Cover and cook over low heat until corn is tender 10 to 15 minutes. 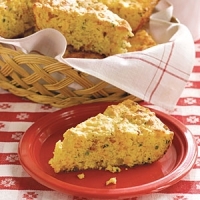 Recipe categories: Side dish, Corn, Onions.